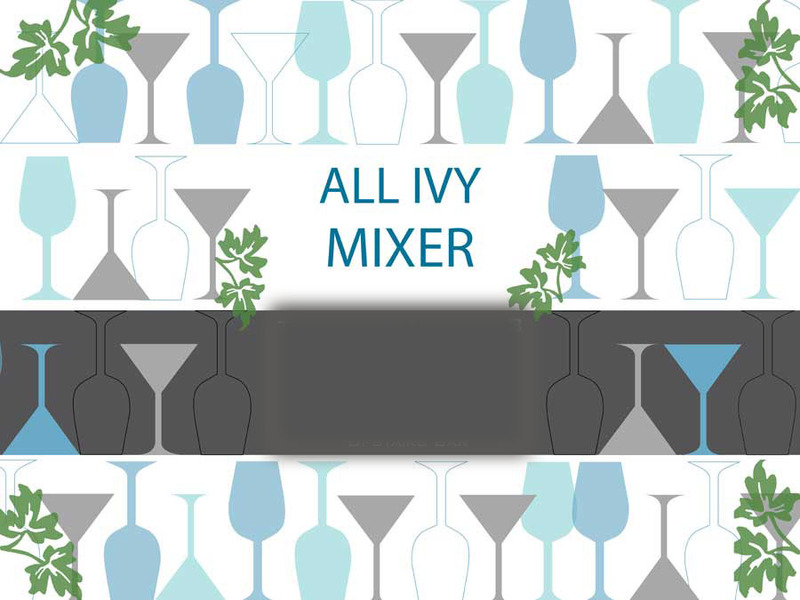 IvyPlus Mixer on Thursday, November 1st at Bivouac Ciderworks from 6-8pm! 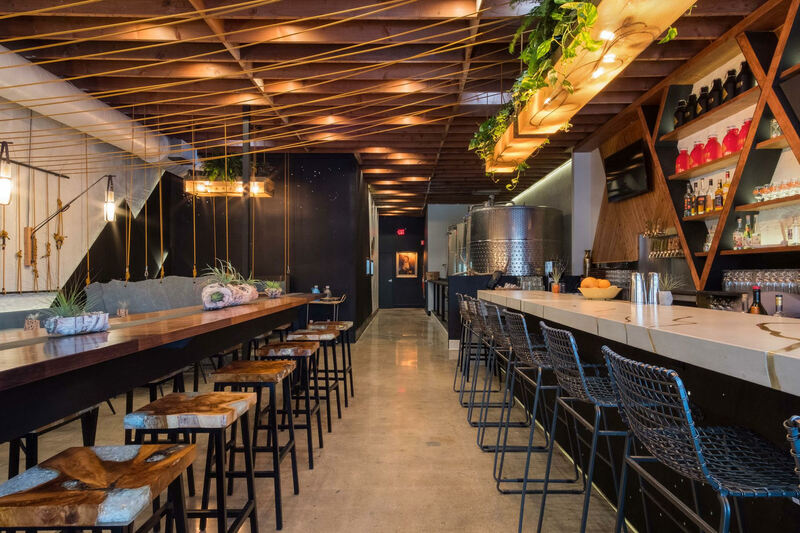 This new bar in North Park serves delicious food and brews their own cider - beer and mixed drinks served as well. Please join us for our next Ivy Mixer on Thursday, November 1st at Bivouac Ciderworks from 6-8pm! 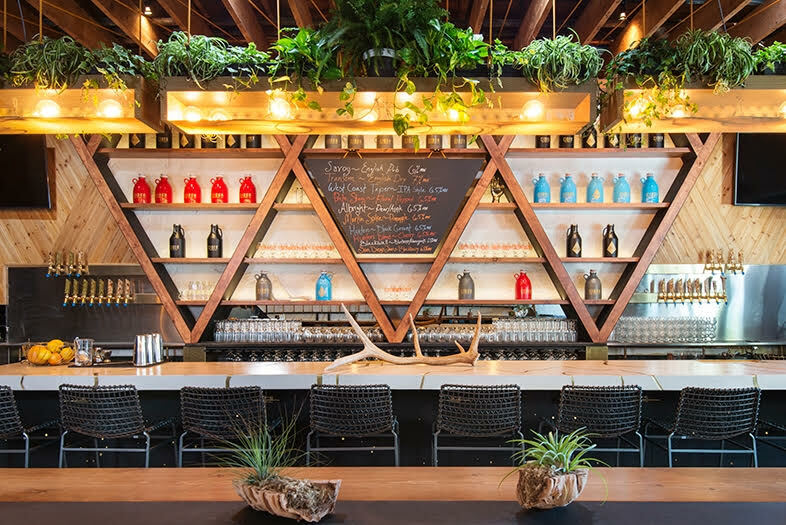 This new bar in North Park serves delicious food and brews their own cider - beer and mixed drinks served as well. We have reserved the patio speakeasy in the back of the bar - go all the way to the back through the kitchen area. The bar is located on 30th street and Lincoln. There is street parking and a parking complex $1/hour located at 29th and North Park Way (North Park Garage).